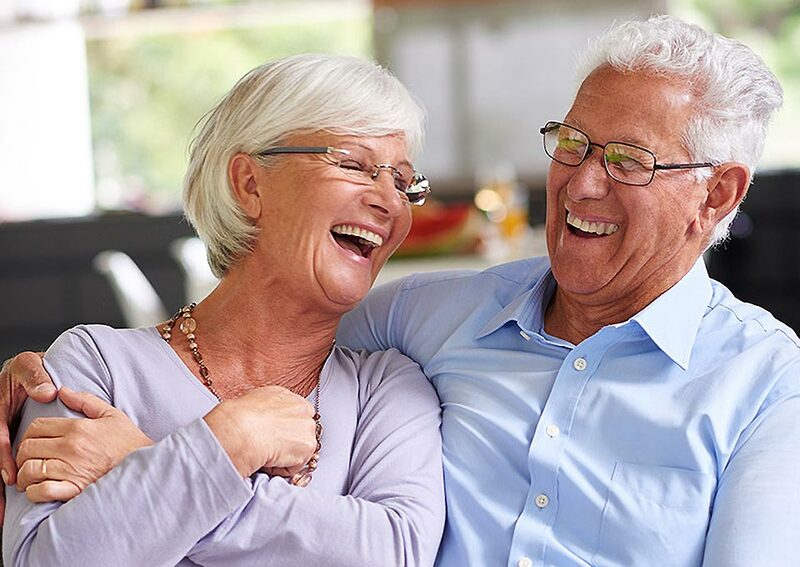 Our eyes change a lot with age and Discovery Optometry’s senior specific discounts provide you with the opportunity to adapt to these developments with new eyewear. 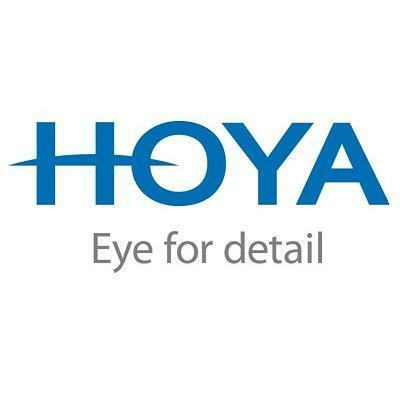 Our team can assess the current state of your eyes in order to provide customer-specific recommendations based on your needs. Everything gets better with age and Discovery Optometry’s savings are no different, cash in today! 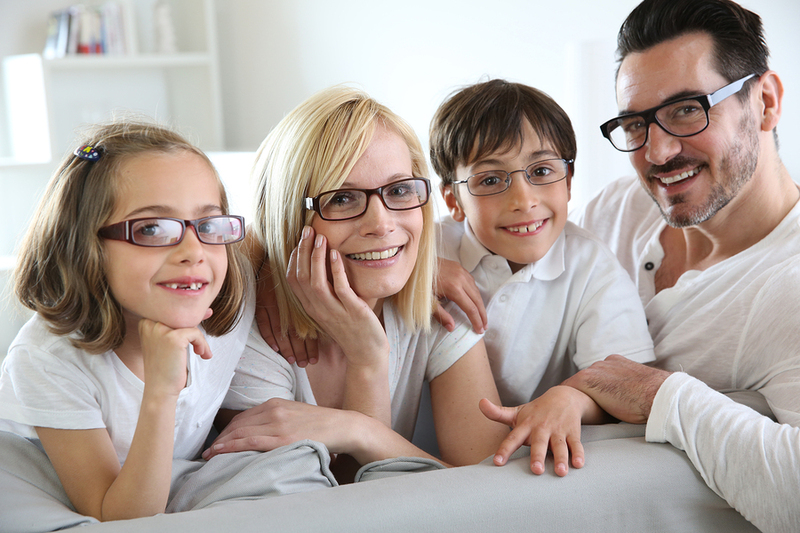 We carry a wide selection of glasses for your whole family. Whether you’re looking for the latest trend in eyewear or want a style that is very simple, we carry a quality frame that is perfect for you! We offer great warranties on all of our frames and lenses and offer you the latest in lens technology. Sunglasses are the perfect combo of function and fashion. 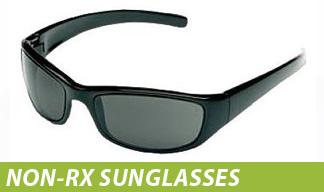 For fabulous style at minimal cost, search our seasoned assortment of non-prescription sunglasses We provide the looks you want at a great price. Shop our kid’s glasses packages at Discovery Optometry. 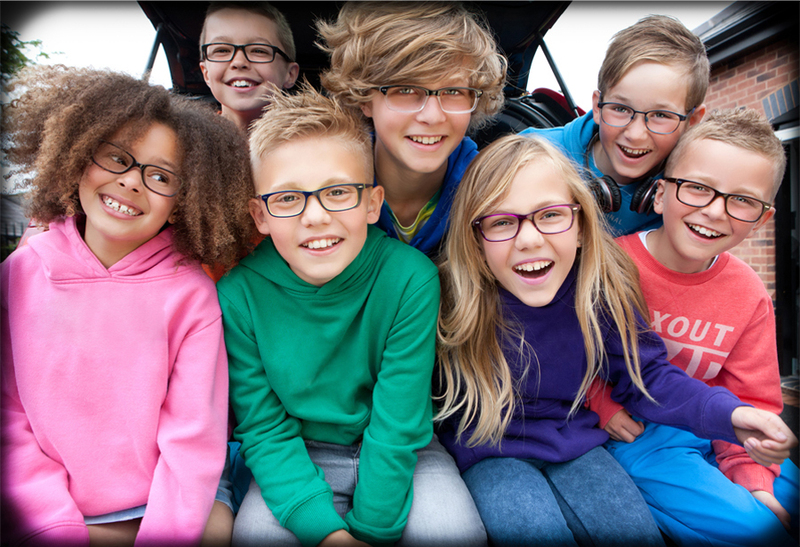 With frames designed for comfort and style, you can find glasses for kids that they will love!